have essential points in common with Theosophy. 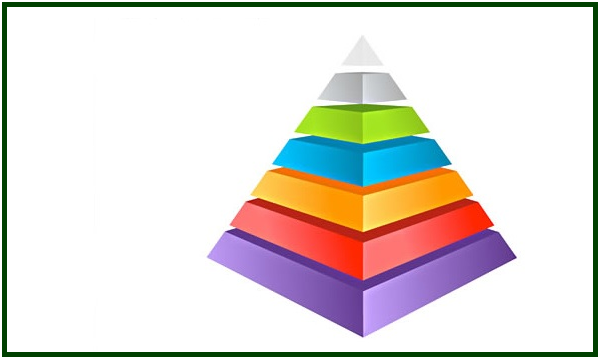 diversity of levels of consciousness in human beings. Penguin Books, London, UK, 58 pp., see pp. 40-42. Here, in this madman, I have dwelt all these years, with naught to do but renew his pain by day and recreate his sorrow by night. I can bear my fate no longer, and now I must rebel. Yours is a better lot than mine, brother, for it is given me to be this madman’s joyous self. I laugh his laughter and sing his happy hours, and with thrice winged feet I dance his brighter thoughts. It is I that would rebel against my weary existence. And what of me, the love-ridden self, the flaming brand of wild passion and fantastic desires? It is I the love-sick self who would rebel against this madman. I, amongst you all, am the most miserable, for naught was given me but the odious hatred and destructive loathing. It is I, the tempest-like self, the one born in the black caves of Hell, who would protest against serving this madman. Nay, it is I, the thinking self, the fanciful self, the self of hunger and thirst, the one doomed to wander without rest in search of unknown things and things not yet created; it is I, not you, who would rebel. And I, the working self, the pitiful labourer, who, with patient hands, and longing eyes, fashion the days into images and give the formless elements new and eternal forms – it is I, the solitary one, who would rebel against this restless madman. How strange that you all would rebel against this man, because each and every one of you has a preordained fate to fulfil. Ah! could I but be like one of you, a self with a determined lot! But I have none, I am the do-nothing self, the one who sits in the dumb, empty nowhere and nowhen, when you are busy re-creating life. Is it you or I, neighbours, who should rebel? When the seventh self thus spake the other six selves looked with pity upon him but said nothing more; and as the night grew deeper one after the other went to sleep enfolded with a new and happy submission. But the seventh self remained watching and gazing at nothingness, which is behind all things.